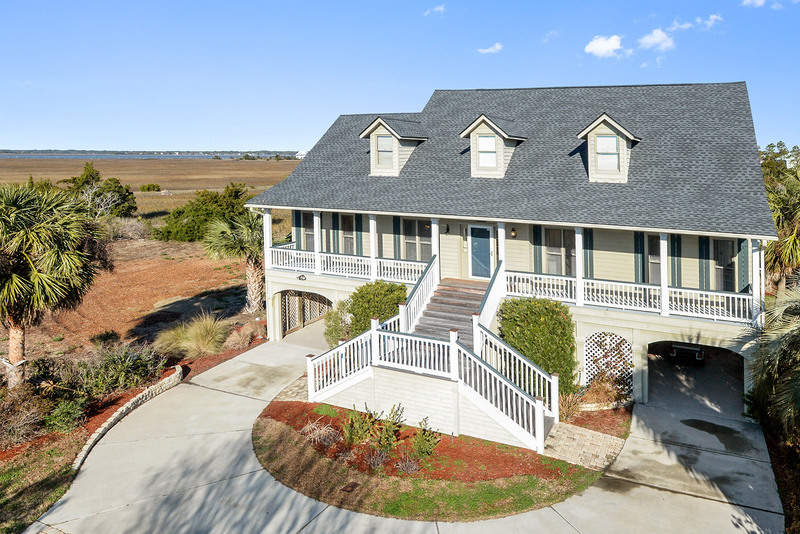 12 Sand Dollar Court is located in the private beach community of Harbor Island, South Carolina. Sand Dollar Court is a small street that can be easily accessed via North Harbor Drive. 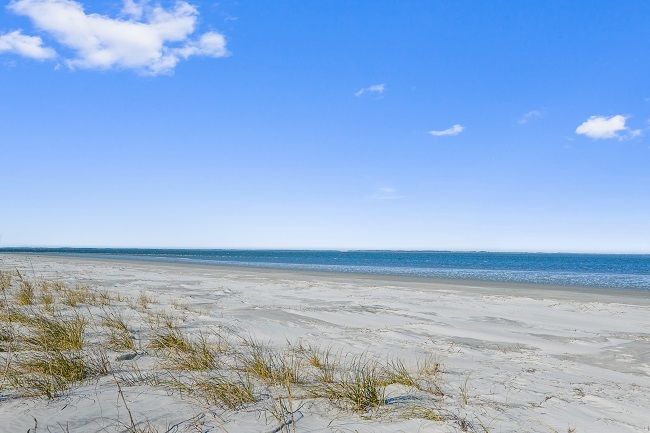 Harbor Island is approximately twenty-two minutes from Historic Beaufort and the Henry C Chambers Waterfront Park. This five bedroom, five and a half bath beach getaway is one of the best spots on Harbor Island. It sleeps up to ten people and has all the creature comforts of home, and then some! The house is over 3200 square feet of enjoyable living space with tasteful decor. 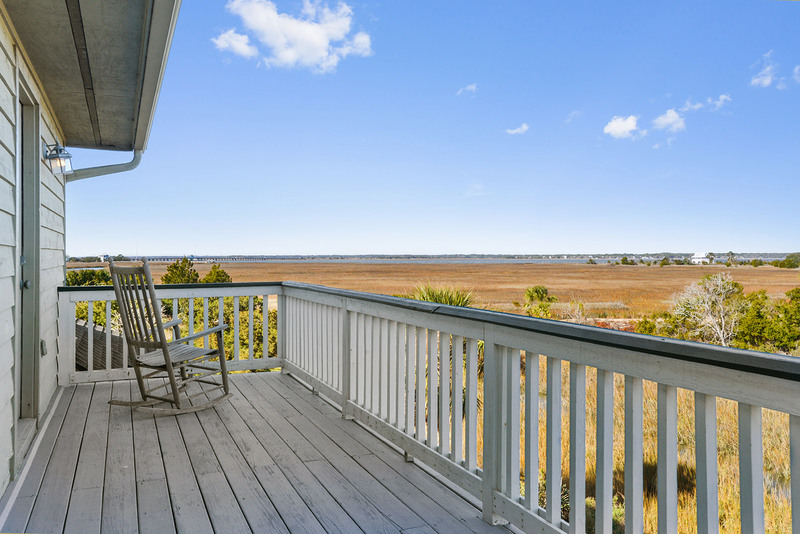 It has a spectacular expansive view of low country marsh, also with river views. Take it in from the large open porches in the back. 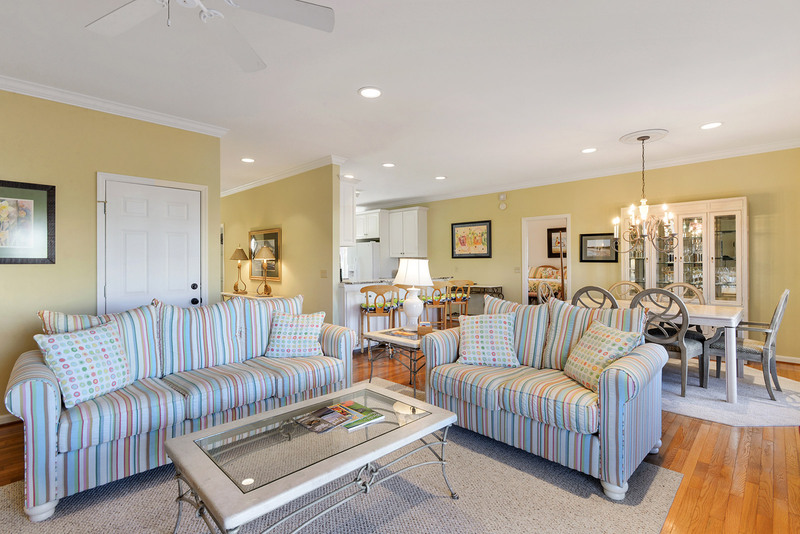 The home comes with a golf cart to explore the island, as well as easily get to the beach. The sofa, loveseat, and recliner in the living room have plenty of seating for everyone to gather. Preparing meals for the family is very easy with the gas grill on the deck. The full kitchen offers everything you may need to cook with during your stay, and there is a dining room table that seats six, the breakfast bar seats four, and the kitchen table seats four as well. The master bedroom is on the first floor, and enjoys a king size bed, private bath, and private access to the screened porch. The main floor also provides 2 additional junior suites each with private bath. The second floor has two additional bedrooms, Jack and Jill bath, large media and bonus room. 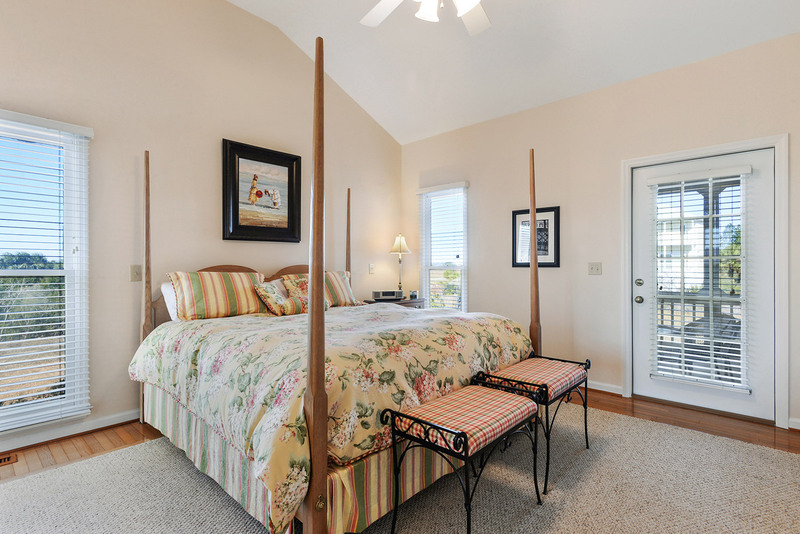 Both second floor bedrooms feature access to the second floor deck boasting lovely sunset views. 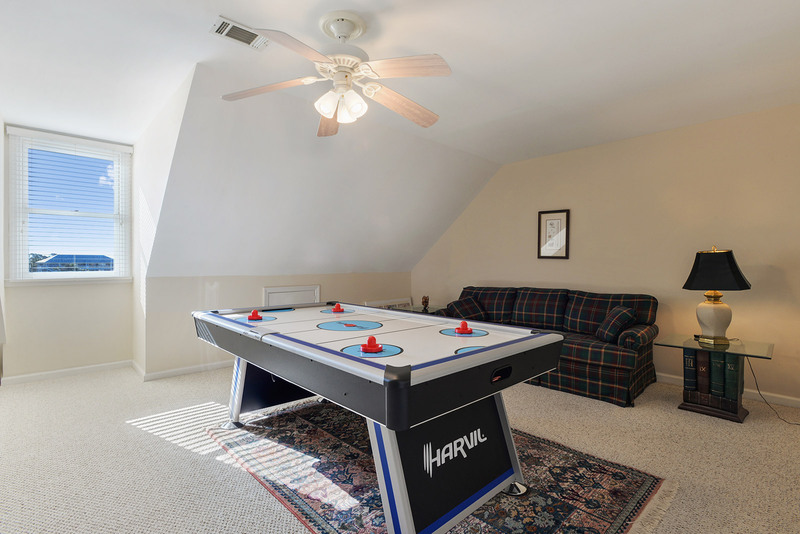 There is a game room on the top floor, complete with air hockey table and comfy couch. The home provides Wifi, bath towels, and bed linens. It also has an outdoor shower after days at the beach. Unfortunately, no pets at this home. But feel free to contact Sea Island Rentals for all our available pet-friendly units.